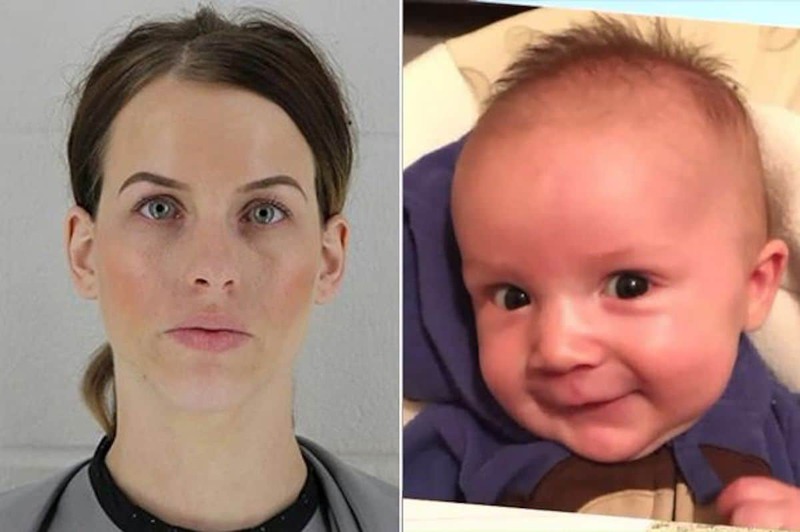 Paige Hatfield: Owner of illegal Kansas daycare center found guilty of beating four month old baby boy leaving him blind in one eye and with brain damage. The owner of an illegal daycare in Kansas has been convicted of beating a four-month-old baby which led to the boy being blinded in one eye and incurring brain damage. A Johnston County jury on Friday found Paige Hatfield, 27, guilty of felony aggravated battery causing great bodily harm and operating an unlicensed daycare center, a misdemeanor. 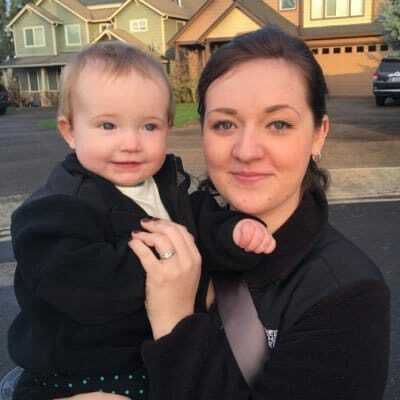 Ashleigh Garcia-Gilbert‘s infant son, Kingston, had been in Hatfield’s care just 11 days when on January 31, 2017, prosecutors said the caregiver inflicted severe injuries on the baby. Hatfield called 911 that day, reporting that the infant was vomiting. Doctors at Children’s Mercy Hospital where Kingston was taken for treatment diagnosed the boy with ‘abusive head trauma,’ which they concluded was caused by ‘violent non-accidental physical trauma’ resulting from ‘extreme violence’. Kingston survived after spending 18 days in the intensive care unit, only to emerge blind and suffering from serious developmental delays. His mother, who has two older children and a baby daughter whom she and her husband welcomed last fall, said they were told by Kingston’s doctors that their son will never fully recover. ‘I mean, we pretty much had to grieve the loss of out child and accept that the baby that we were bringing home was not the baby that I dropped off at day care that day,’ Garcia-Gilbert said. Pictured, Ashleigh Garcia-Gilbert and son, Kingston. When interviewed by police, Hatfield, who was running an illegal daycare out of her home, repeatedly denied that Kingston suffered a fall, or was in any way injured while in her care, according to court documents cited by Kansas City Star. During a preliminary hearing, the head of child abuse pediatrics at Children’s Mercy testified that Kingston had bleeding on his brain in three separate places and massive bleeding in the back of his eyes. Prosecutors are asking for an enhanced sentence for Hatfield because she was a child care provider. She will be sentenced in March. Not immediately clear is how Hatfield had managed to run an illegal daycare center and why no sanctions or requirements were made to prove that her nursing home was legal and legitimate. 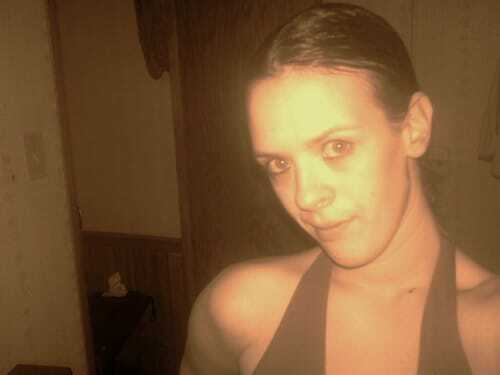 Pictured, Paige Hatfield. Image via social media.